Suspect cash, illegal liquor and drugs worth about Rs 540 crore have been seized across the country since parliamentary election schedule was announced by the Election Commission a fortnight ago, official data showed Tuesday. Tamil Nadu recorded the maximum seizure of these illegal inducements, suspected to have been routed and used to bribe voters, worth Rs 107.24 crore, followed by Uttar Pradesh Rs 104.53 crore, Andhra Pradesh Rs 103.4 crore and Punjab Rs 92.8 crore. Karnataka saw the total seizure of inducements and cash worth Rs 26.53 crore, Maharashtra Rs 19.11 crore and Telangana Rs 8.2 crore. An Election Commission official said the total value of seized items was Rs 539.99 crore. 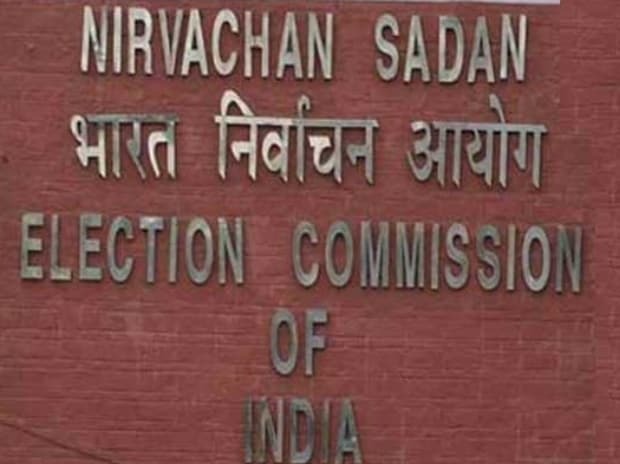 The EC has deployed hundreds of general observers, expenditure observers and static and mobile surveillance teams in the country to keep a check on flow of black money and other illegal gratification so that the level playing field of holding fair polls is not disturbed. The seven phase polls will begin from April 11 and the counting of votes will take place on May 23.